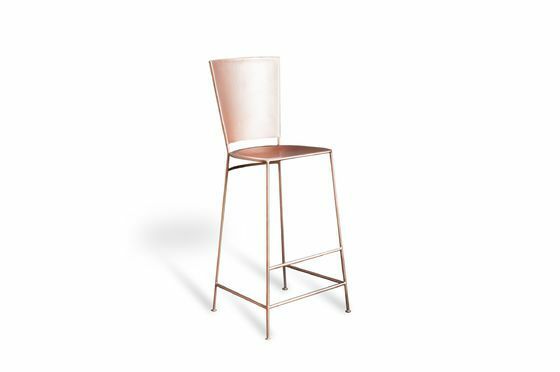 The straight lines and matte copper finish of the Belery bar chair make it a must-have item in the dining area. 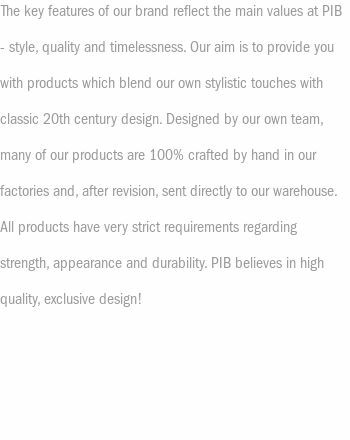 The curved shape of the backrest and the foot rests give this chair a very good level of comfort. 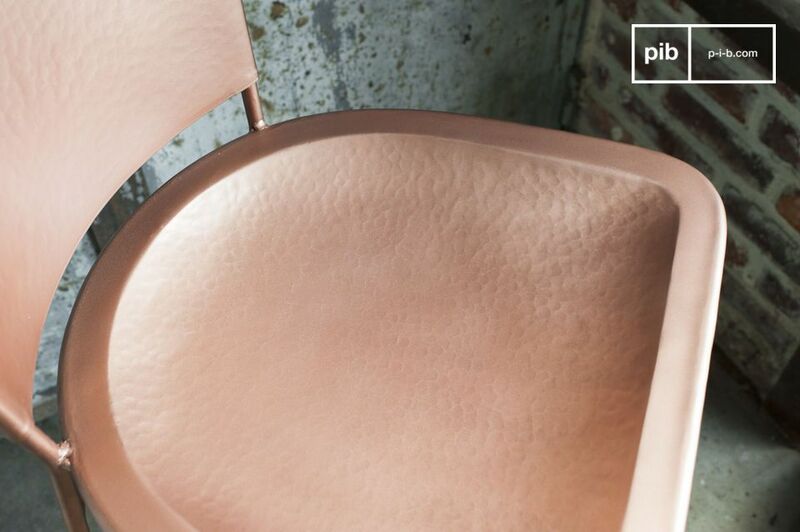 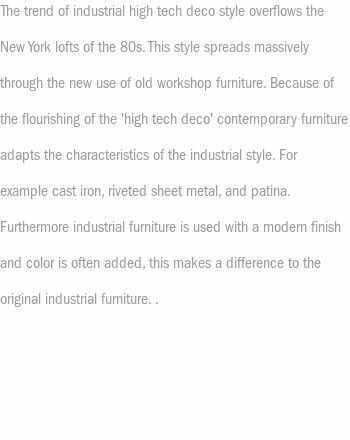 Produced entirely in metal with a solid copper finish, the Belery chair has a surface hammered by hand that makes all the difference. 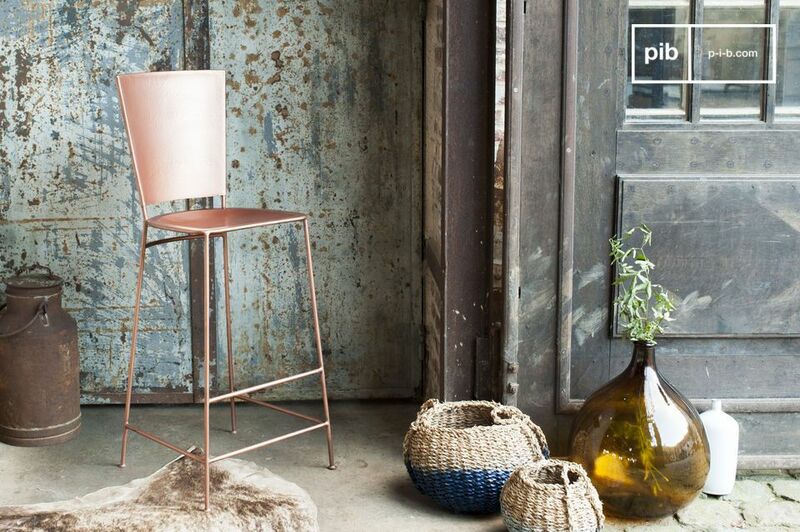 These contemporary bar stools have a timeless design that can be integrated into a vintage or resolutely contemporary design style.